This week’s episode brings us Alaska native, Basic Mitch. If you have been to Dubspot NYC in the last year, you may have spotted him in class or roaming the halls taking care of all your tech needs as a member of the Dubspot Tech Department. Turns out that Basic Mitch also makes dope music, so Pozibelle had him put together a mix that is full of exclusives featuring some of Dubspot NYC’s finest producers and MC’s. Before the mix, Basic Mitch and Pozibelle sat down and discussed his favorite pinball machine, favorite rapper, and some other cool topics. 2. Jazzy Mood – Emilijo A.C. 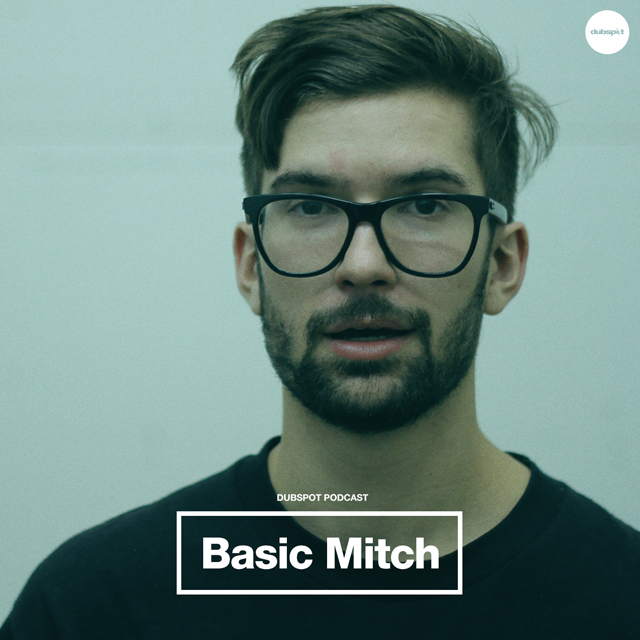 Basic Mitch was born and raised in Anchorage, Alaska. His musical journey began at the young age of four when he asked his mom for a guitar. Most recently, he studied at Dubspot and continues to produce. Oh yeah, he loves bacon too.